International Festival Set for Nov. 3rd! 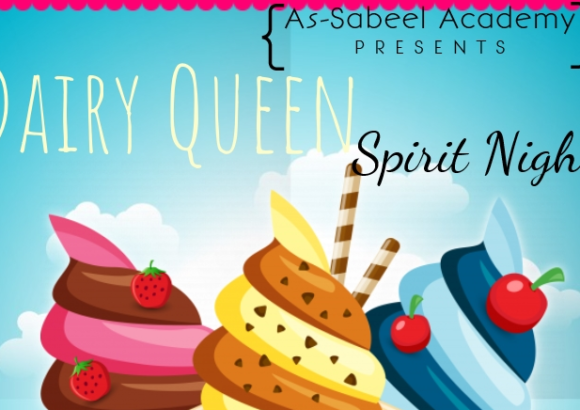 As-Sabeel Academy’s 5th Annual International Festival will be held on Saturday, November 3rd. Join us as we celebrate the diversity of our students! This year’s festival will feature country tables with ethnic foods from about a dozen countries around the world. Children will walk in the Parade of Nations and have the chance to do arts and crafts. A fun-filled day is expected for all who attend. An entrance fee of $1 will be charged to all attendees. 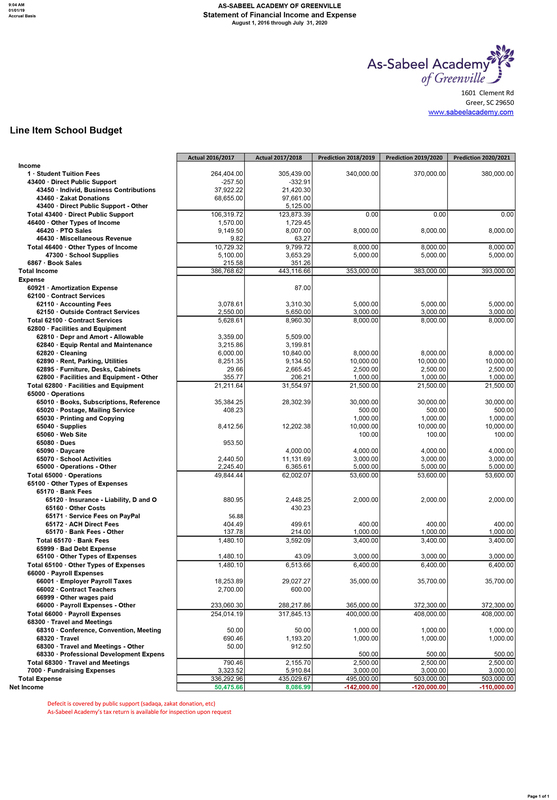 As-Sabeel Academy students and children under two years old are admitted free of charge. Watch to Discover What As-Sabeel is All About! September 25th is Spirit Night!